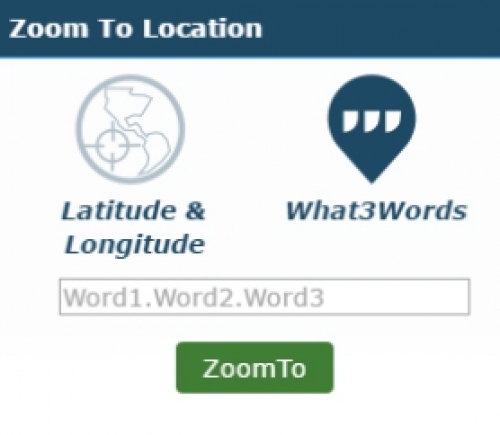 Azimap is delighted to the announce the integration with what3words, a location reference system based on a global grid of 57 trillion 3m x 3m squares. Each square has been pre-assigned a fixed and unique 3 word address. Azimap in partnership with Mallon Technology is excited to announce that What3Words will be showcasing the Azimap software to localofficials and industry professionals at the annual AGI conference. We are delighted to announce Mallon Technology as an official reseller of the Azimap GIS Application within the UK and Ireland.